There’s something rather cheesy in Bordeaux. 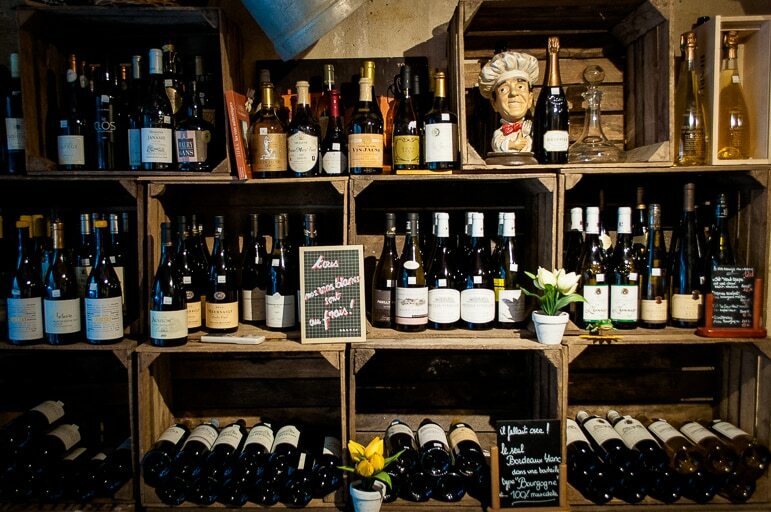 Many a nose has found the perfect bottle in this renowned wine region of France. 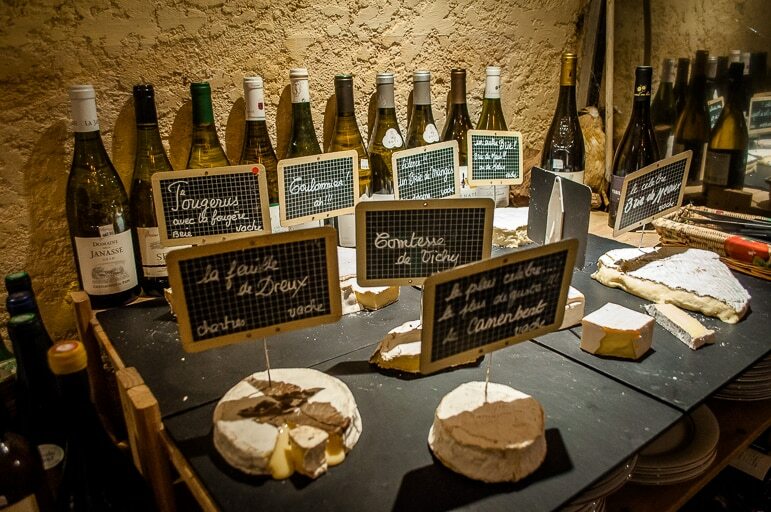 But leave the vineyards, head into the grand city of Bordeaux and follow your nose to Rue Huguerie, in the heart of the city and you’ll also discover the best of French cheese. It’s hard to miss Baud et Millet, despite the fact that it’s a small, one door restaurant in a quiet street. Certainly, once you arrive outside you’ll know you will have sniffed out one of Bordeaux’s little gems. 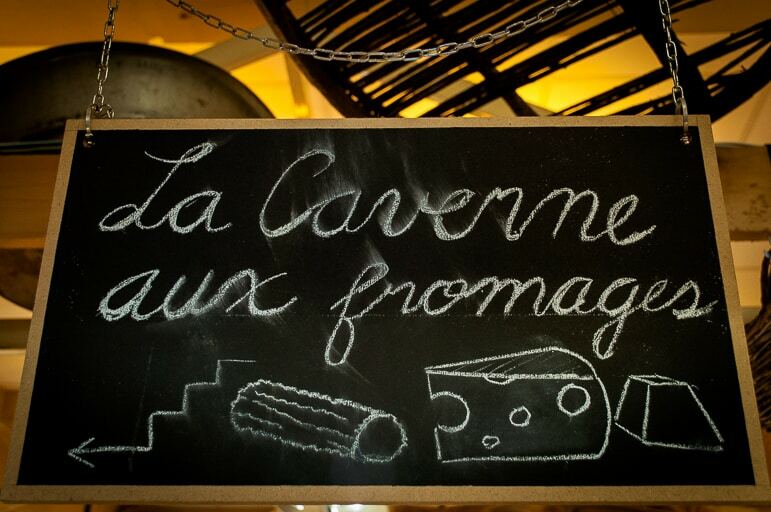 This is one of the only cheese and wine restaurants in France. 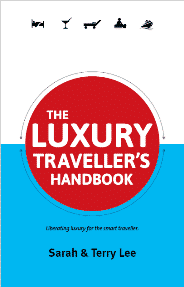 All of its dishes, be they savoury or sweet, contain at least a little fromage. 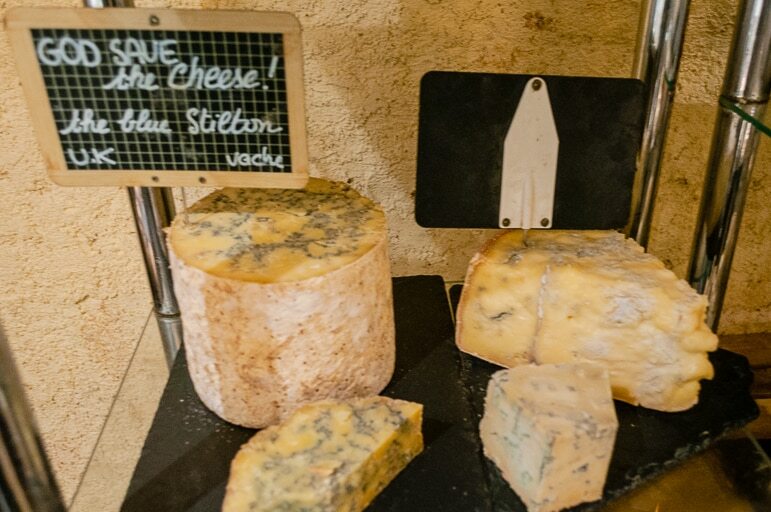 As if it isn’t enough to dine on dishes such as fourme d’ambert leek fondue and smoked salmon, rump of veal with comme, and raw milk camembert with smoked duck breast the restaurant also has cheese available by the round. For serious cheese connoisseurs, it has a cellar with the largest collection of cheeses I’ve ever seen in one place – 120 to be precise. 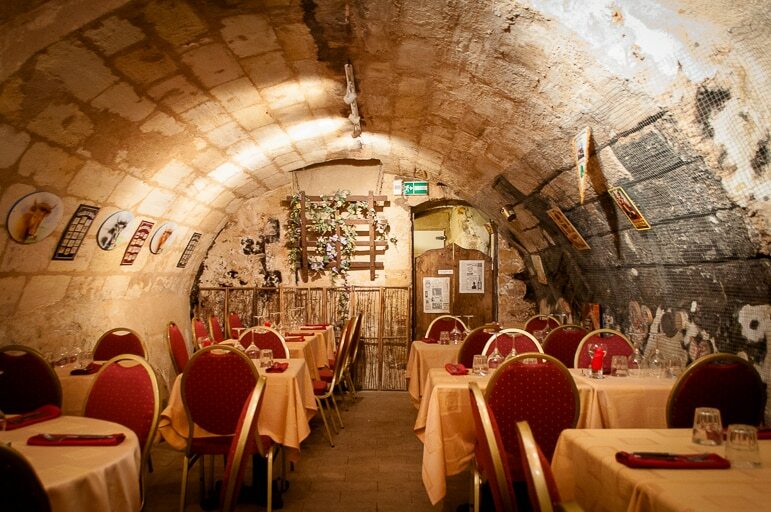 Its cellar is an architectural feature of many of Bordeaux’s buildings. 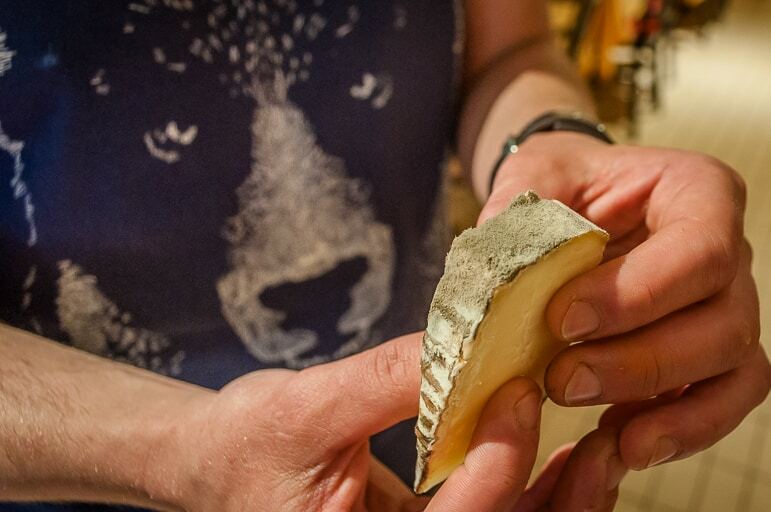 And it provides a living, breathing home to these pungent cheeses, their flavours ripening and growing in intensity in the perfectly chilled chamber. The restaurant was the brainchild of owner Xavier Brung. 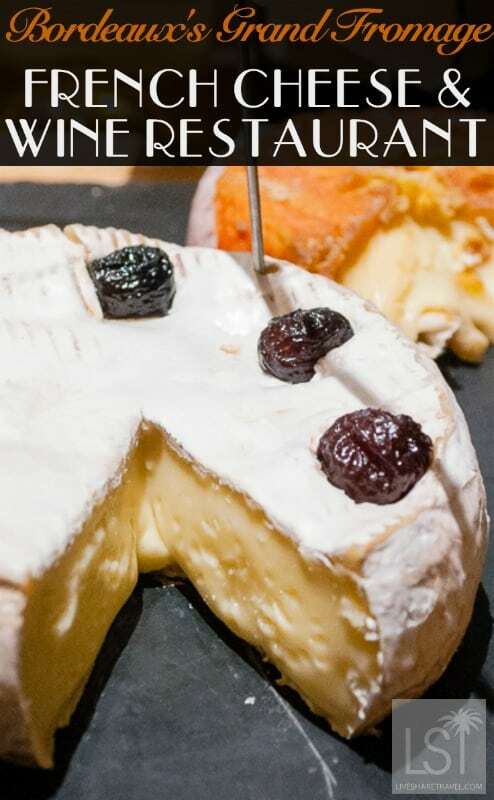 He enticed passionate chef Benjamin Monsinjon to work with him to draw out the depth and variety of character from France’s 1,200 types of cheese. 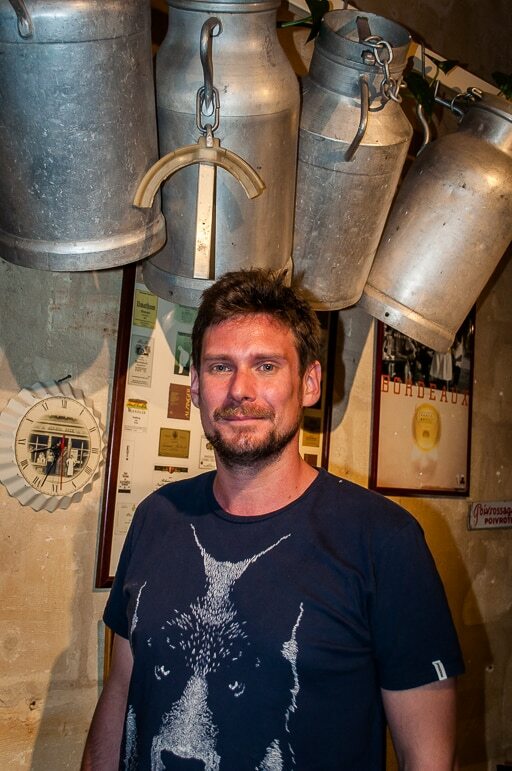 Monsinjon explained: “It’s interesting working with cheese as a chef. You find that there are some other products you want to work with, but as a cheese restaurant, we have to put some of it into the recipe somehow. “But it gives you two ways to create a dish – either with it incidental to the recipe, or you can start with a specific cheese in mind and create something just for that. “But I love the challenge of recreating the image of a cheese when people think they already know it well. It’s about working with the strength and power of the cheese and also finding a good balance between it and the other ingredients. 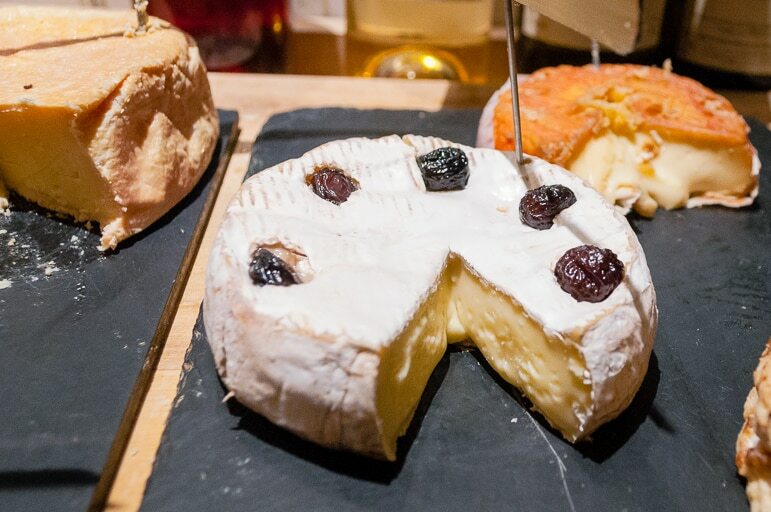 The restaurant’s most popular cheeses served from its cheese chamber are camemberts. But when it comes to cooking, Monsinjon prefers the stronger St Nectaire, a soft, earthy cow’s milk cheese from Auvergne. 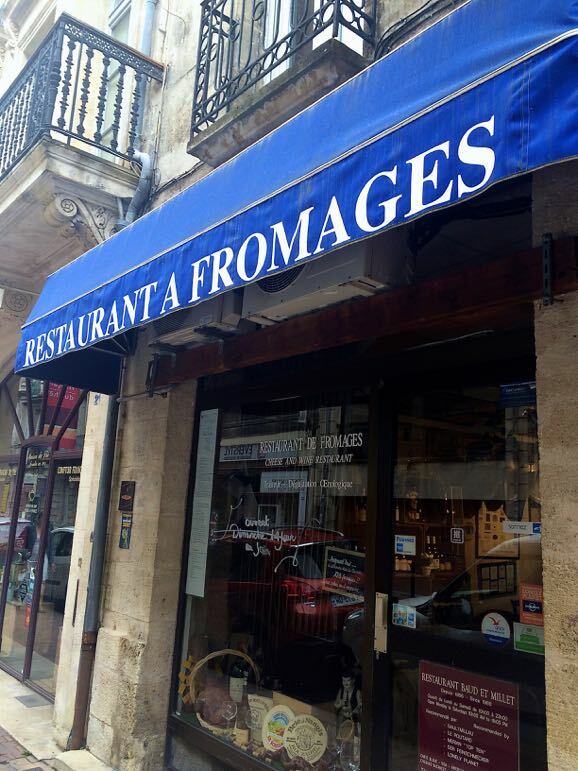 A French cheese restaurant was certainly new to us, and when sampled with some of Bordeaux’s excellent mix of wines, it gave us an experience to remember.